We had the pleasure of working with Middleton Hall on a complete rebrand for their identity followed by updated website design. Middleton hall has a rich history involving many symbols and historic icons, this was all taken into consideration to keep iconic parts of that history whilst merging this into a modern logo. 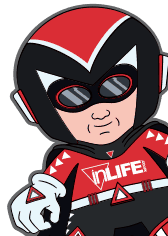 Various samples were worked through for approval until the final logo was approved. We then moved onto the website design and development. The goal was to present a user friendly and visual design whilst maintaining the core underlying content throughout. The hall has some stunning views and events so the website design is very visual and concentrates on promoting services that are both key to the business and it’s users. 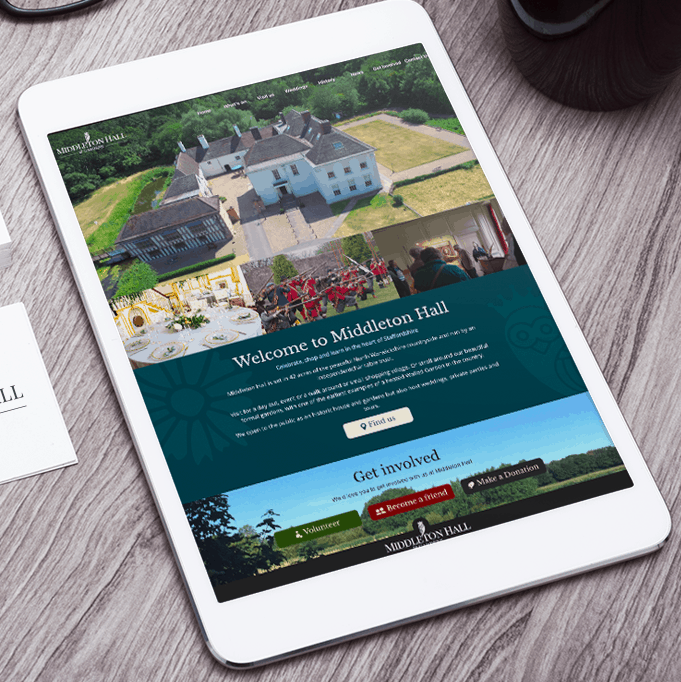 We utilised a mobile responsive design showcasing everything the hall has to offer. Middleton Hall is a great day out with a rich courtyard and well worth a day out.